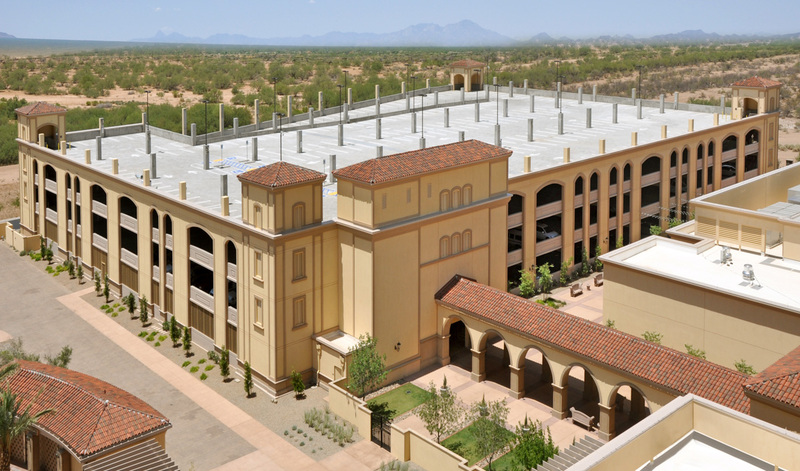 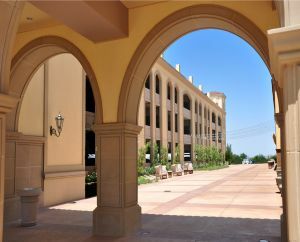 Podolsky designed this four-level fire restive cast-in-place long span concrete framed parking structure for Casino Del Sol. The floor framing consists of cast-in-place post tensioned beams and/or girders and cast-in-place post tensioned concrete slabs. Cast-in-place columns were extended full height on the upper level for future solar panels. 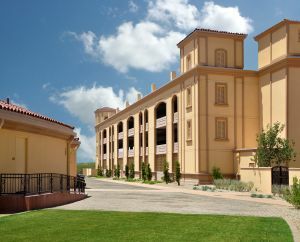 An EFIS façade was used on the north and east elevations to integrate with the hotel façade. 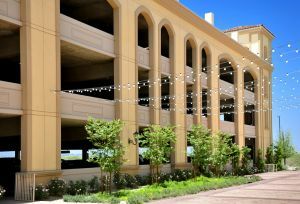 The parking structure accommodates 1,096 vehicles.